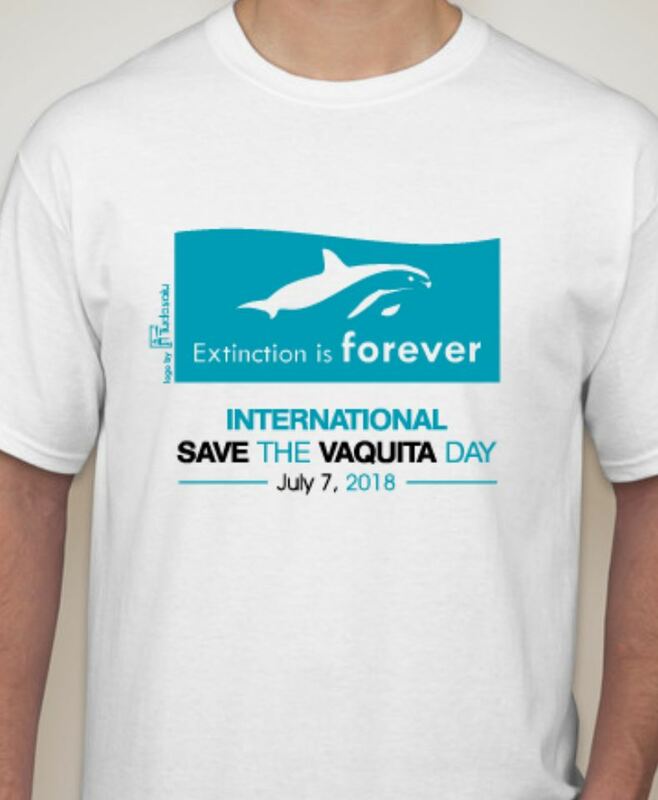 There are a lot of things going on right now in the Vaquita world. 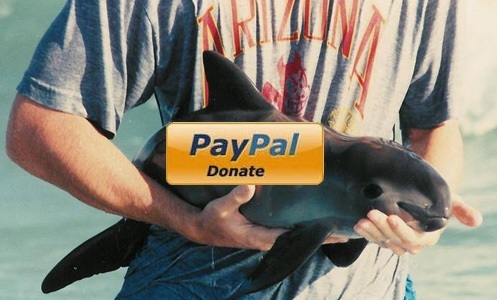 Topher Jones of Bisbee, Arizona has created an Indiegogo campaign for a Vaquita Expedition 2013 to get good photographs and video of the Vaquita. 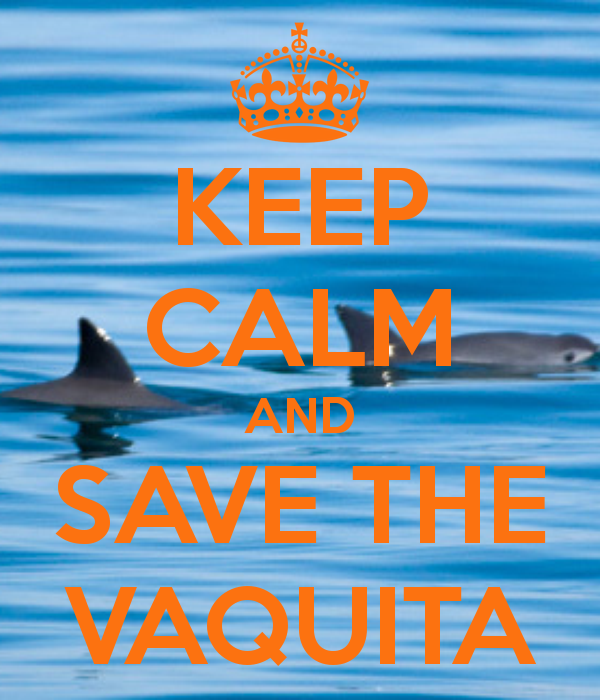 I believe this expedition has nothing to do with ¡Viva Vaquita! or their possible 2013 Expedition. 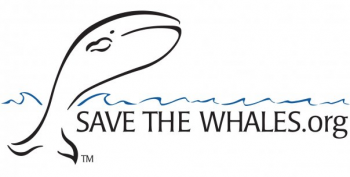 Either way, it sounds very neat and worth donating to: http://www.indiegogo.com/projects/vaquita-expedition?c=home. 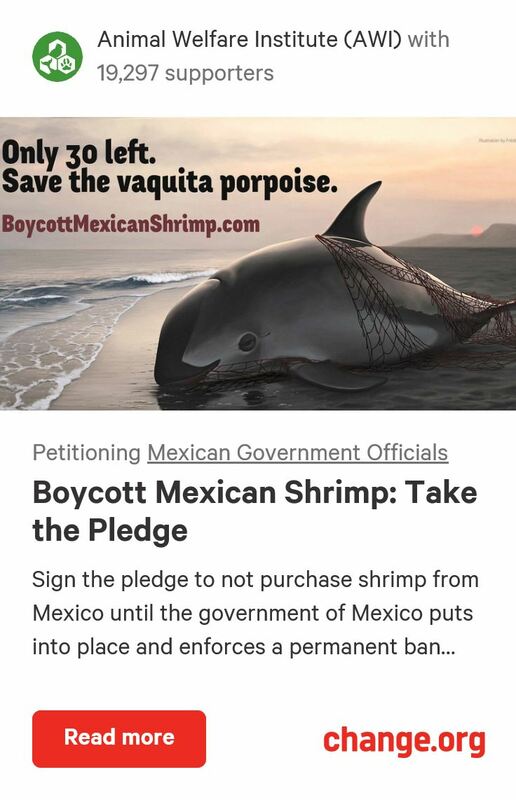 A National Geographic article about un-damming the Colorado River seems very positive at first, but it may lead to an increase of illegal fishing in the Vaquita’s range. Read it here: http://newswatch.nationalgeographic.com/2013/04/12/colorado-river-meet-the-sea/. 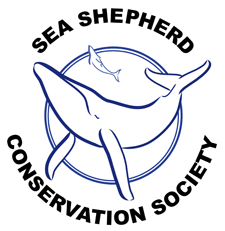 Being a Vaquita conservationist is one busy job! 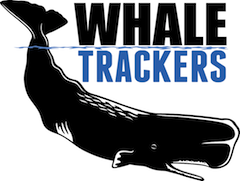 Thank you so very much for helping to spread the word about our upcoming expedition and its IndieGoGo campaign. We could use all of the help we can get. I have been working as an underwater photographer/cinematographer for several years now and have developed some very effective techniques for capturing images of other shy marine creatures. Working together with our team of marine scientists and some very cool high-tech scientific equipment, I am confident that we will be able to get some stunning images of this wonderful animal. Unfortunately, we may not be able to complete this mission if we aren’t able to raise the funds. Please help out by sharing the link and encouraging those you know to contribute what they can. Thanks for the comment! 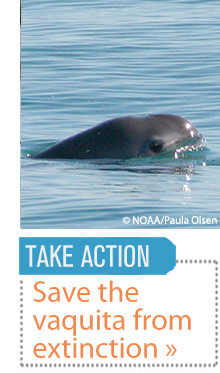 So does this mean you are going to try to film the Vaquita from underwater? I have been dreaming about seeing underwater pictures for a very long time. 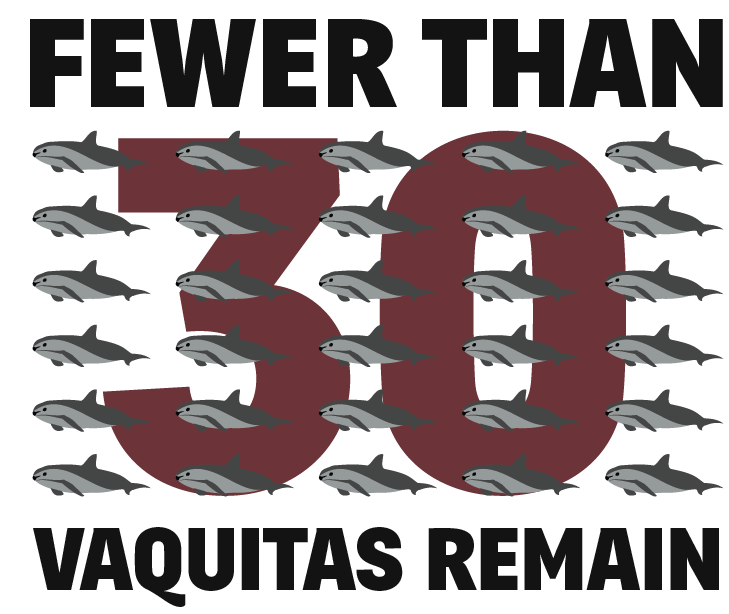 It would be a huge step in Vaquita conservation to show people what they look like alive in the wild from a Vaquita’s own perspective. I hope you can get all the funding you need along with great images and video. Good luck! I’m so sorry I didn’t get back to you sooner. We made the trip down to the Sea of Cortez and were sadly unable to capture underwater video of the Vaquita. Right now I am developing a feature length documentary about the Maui’s Dolphin in New Zealand and really want to revisit the Sea of Cortez to give it another try afterward. I cannot wait to see the Maui’s Dolphin documentary! They are in deep trouble too. Good luck with everything!